Unique fashion trade shows held at Cranmore Park Exhibition Centre in Solihull. INDX shows are curated specifically and exclusively for retailers within the independent sector. INDX (short for Independent Exhibitions) represents a group of unique fashion trade shows held at Cranmore Park Exhibition Centre in Solihull. 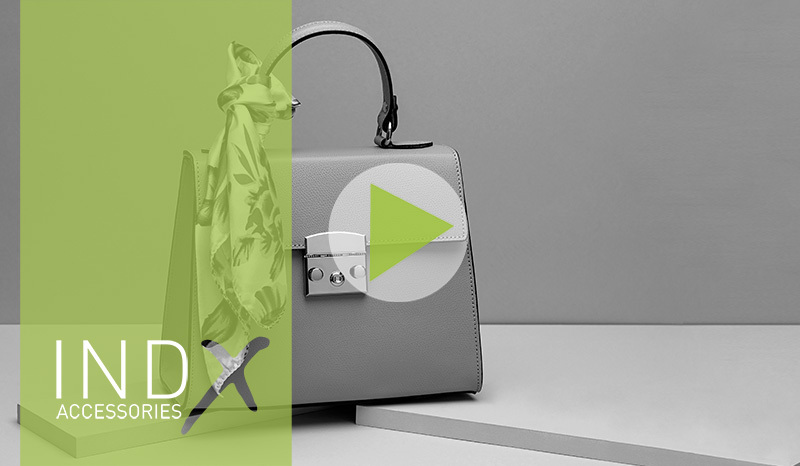 INDX shows are curated specifically and exclusively for retailers within the independent sector, attracting buyers from department stores, shops and boutiques all across the UK and Ireland. Presenting 10 seasonal shows a year across Menswear, Womenswear & Footwear, Kidswear, Intimate Apparel and Accessories, INDX shows are committed to meeting the diverse requirements of today’s indies, providing a bespoke buying experience, a focused exhibitor selection and a professional, friendly and relaxed environment. What’s more, at INDX buyers also enjoy free onsite parking and free admission in addition to complimentary lunch and refreshments. 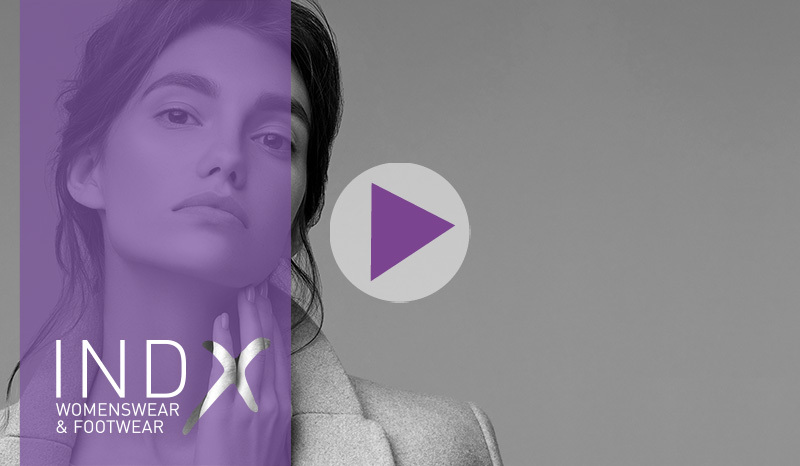 Excitement is building for the AW19 INDX Accessories show... Great news, there is not as long to wait until the next INDX Accessories Show! 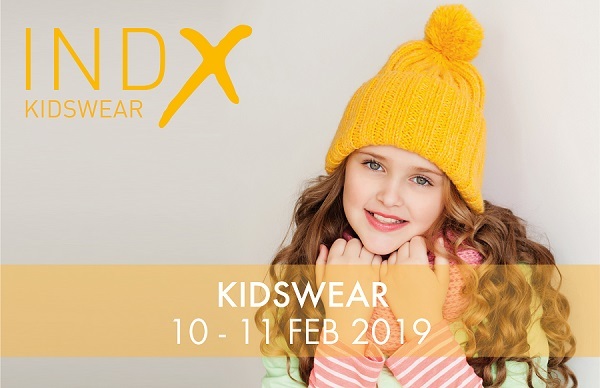 It is great that at INDX Kidwear lunch and all refreshments are complimentary as it can get really expensive for buyers visiting several trade shows each season. INDX is the perfect environment to present the Sahara brand to professional, focused buyers. The AIS team are always really helpful and supportive. The atmosphere is warm and friendly and creates the perfect opportunity to network with buyers and other brands. INDX Accessories is a really good show, with lots of inspirational stands, and not forgetting the incentives of free parking, free lunches, and free refreshments too! A lovely atmosphere to buy in and altogether an extremely enjoyable visit. Thank you to all the very hard working staff who contribute to the whole experience. INDX Accessories always has the best selection of exhibitors and I always find something new that I havent seen at any other trade show. It has a lovely buzzy atmosphere and obviously, it goes without saying that from a buyers point of view, the free parking, lunch and refreshments are a huge plus point, no hunting for cashpoints! Year on year INDX Kidswear gets better and better, striving to give us retailers the best we can get. Please keep up the good work! 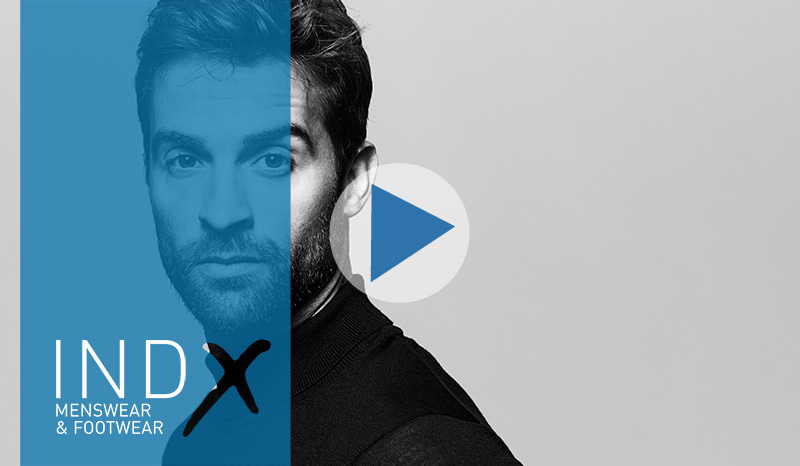 We are very happy with the continuing success of INDX Menswear. The show goes from strength to strength welcoming new independent retailers and brands to each edition whilst maintaining a thriving list of returning buyers and exhibitors. The atmosphere at the show for buyers and exhibitors is buoyant throughout the show with excellent facilities of free parking, lunch and refreshments offered to all. A show not to be missed in the menswear buying calendar! 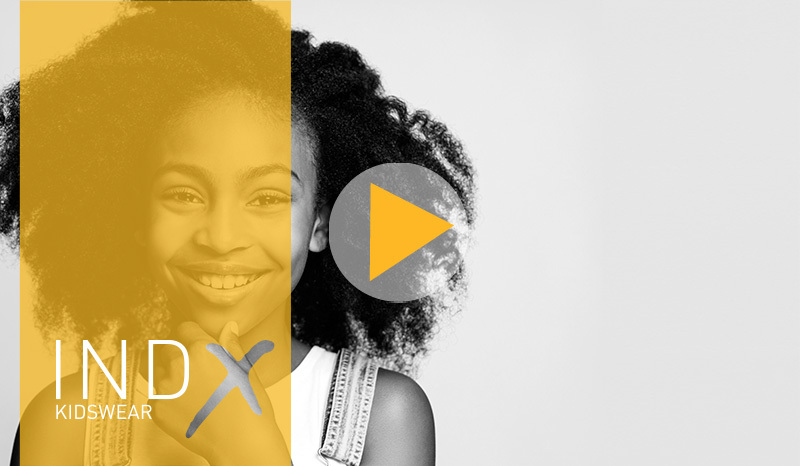 INDX shows provide us the platform to engage with both existing and new customers in a relaxed but professional environment. Our time invested at this show delivers measurable results and gives ample time for the buyer and seller to make the right choices. It’s a staple in our calendar and we look forward to the warm welcome offered by our hosts each season. The perfect environment to develop business relationships"